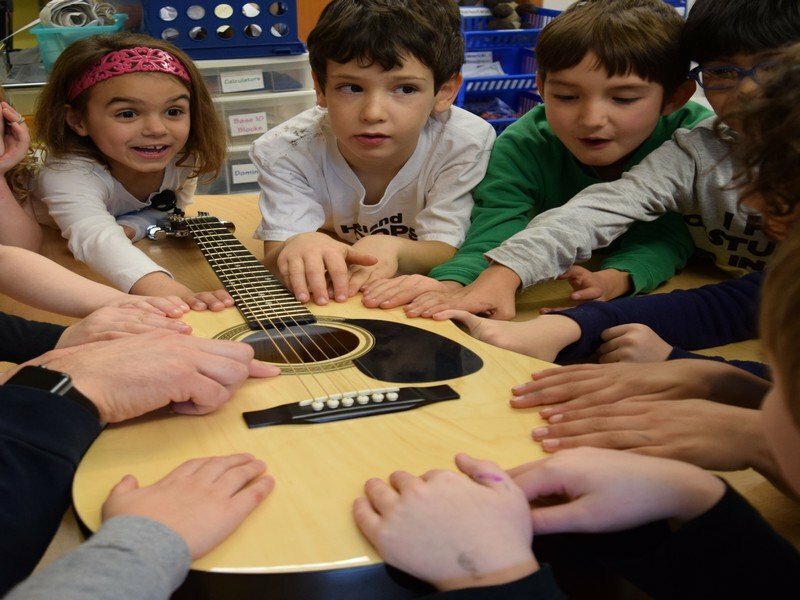 This weeks “Loving Island Life” Blog features a very special place called The Island School on Bainbridge Island. This is a school with Extraordinary teachers who celebrate learning, diversity, culture, and our environment. Their dedication, love and commitment is directly reflected in the joyful faces of happy children. 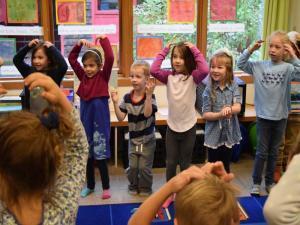 Nestled in the woods of Bainbridge Island, The Island School is an independent kindergarten through fifth grade elementary school educating students from Bainbridge Island and the Kitsap Peninsula, including Poulsbo, Suquamish, Indianola, Kingston, Hansville and Silverdale. Founded as a private school in 1977, The Island School engages the mind and heart of every child in a culture that values excellent education, joy in learning, and respect and appreciation for others. Kids love to learn at The Island School and that is very apparent in the infectious laughter that echoes throughout the halls and in the eager participation evident in each classroom. At The Island School we educate each of our children; we nourish their innate curiosity, inspire a lifelong enthusiasm for learning, and foster respect and appreciation for themselves and others. At The Island School, every child matters. Join us for an Open House evening at The Island School. We’ll meet in the library for an introduction by Trish King, our Head of School. Learn about our philosophy, mission and program from faculty, alumni and parents. We’ll then move into classrooms to meet with the teachers from your grade of choice. Please note this is an evening for adults only. Call us at 206-842-0400 for more information. Please be sure to bookmark or revisit this blog for updates to the calendar! For more information about things to do on Bainbridge Island, our Real Estate Market, Bainbridge Island Lifestyle, Condominiums, Luxury Waterfront Homes, Equestrian Properties, and Estates and Farms, visit www.homesforsaleonbainbridgeisland.com. Discover what “Loving Island Life” is all about!